Many local and national bakeries are adapting to consumer needs and catering to the growing gluten sensitive population. 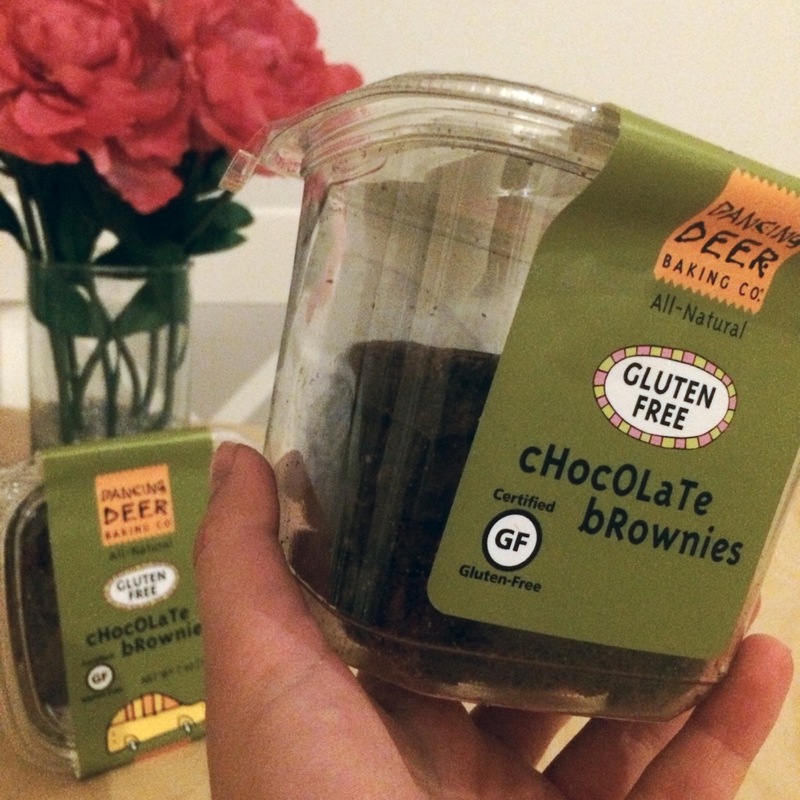 I was recently approached by Dancing Deer Baking Co, who decided to try their hand at gluten free baking, to review a new, gluten-free product. Dancing Deer creates all-natural baked goods by using high quality ingredients and omitting any artificial preservatives. 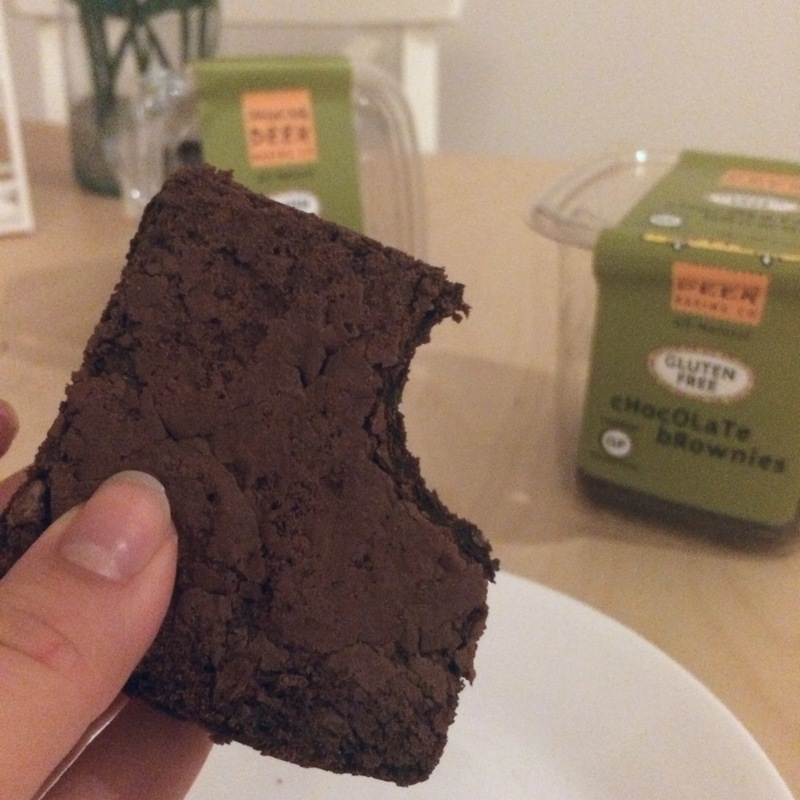 After trying their Gluten-Free Chocolate Chunk Brownies, I was excited to learn more about the process leading up to the final product. 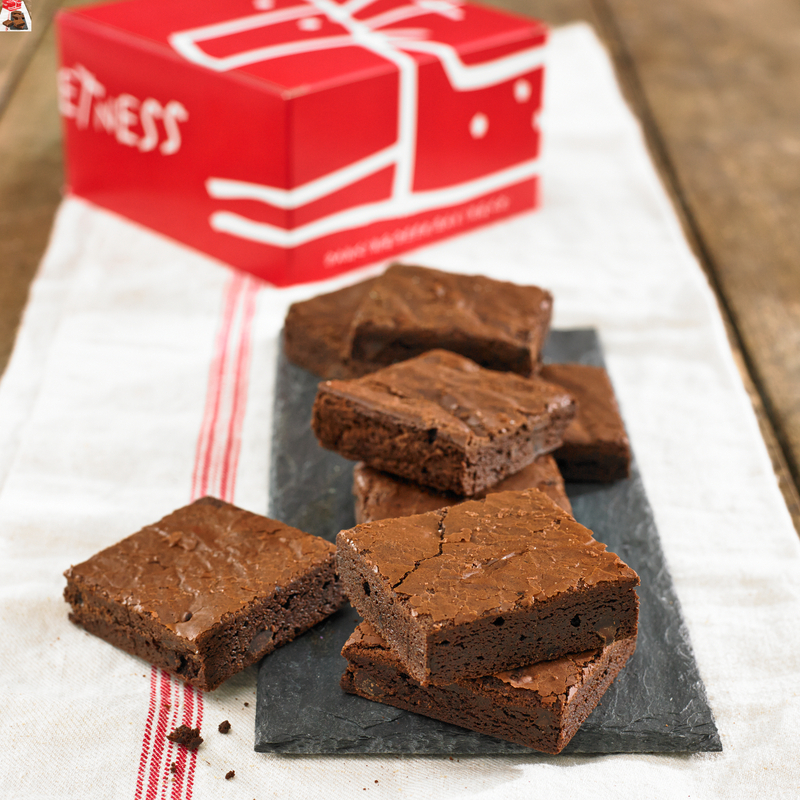 The Gluten-Free Chocolate Chunk Brownies I taste-tested were moist, delicious and jam-packed with chocolate chunks. Definitely a winner for the gluten intolerant chocohollic in your life! You can find this product at one of these stores, or order it online at dancingdeer.com. The Give-away will be open until Wednesday, February 5 and unfortunately is only open to US-based readers. Dancing Deer is also offering EVERYONE a special 20% off offer using the promo code GOODIE! My favorite gluten free treat would have to be the gluten free cookies my grandmas makes!